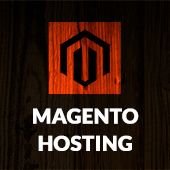 Recently we release new versions for two of our extensions – Product slider & Ultratabs. Product slider now support RTL mode. To turn on RTL mode you need to either set it as default mode in extension configuration or add slider_rtl=”true” parameter to shortcode or widget. 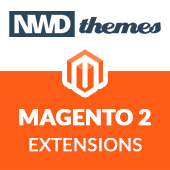 Extensions, News magento extensions, nwdthemes, updates. permalink.